Gene Frantz is a Partner of CapitalG, Alphabet’s growth investment fund which has investments in the likes of Airbnb, Snap Inc and Stripe. As for Gene, before joining CapitalG, Gene was a partner at TPG Capital, a global private equity fund. During his 13 years at TPG, Gene was responsible for multiple technology and telecom investments and represented TPG on multiple public and private company boards of directors. Prior to TPG Capital, Gene worked at Oracle Corporation leading its venture capital effort and previous to that in corporate development. 1.) How Gene made his way from the world of traditional private equity to investing with Google? 2.) Gene has seen many investment cycles, how has Gene experience of both the ups and the downs of the market affected how he invests today? 3.) What does a company need to show or provide today in order to get a large late-stage cheque or IPO? How has this changed over the years? 4.) Why does Gene think that late stage financing has been massively commoditized? How can late stage funds looks to differentiate themselves in today’s market? 5.) How does Gene view the extension of private markets and the delayed IPO? Why does he think management teams are less willing to IPO today? Does it concern him? 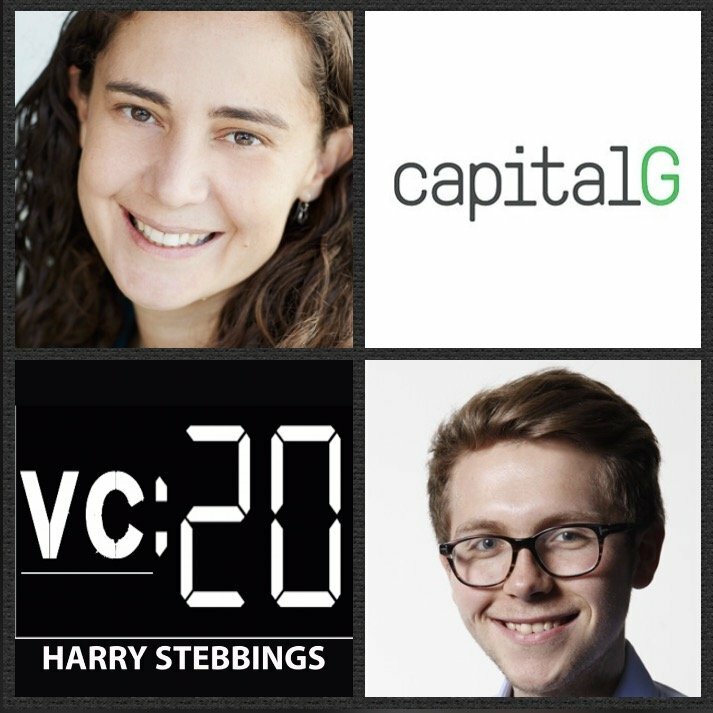 Laela Sturdy is a Partner @ CapitalG, Alphabet’s growth investment fund that have invested in the likes of Stripe, Snap Inc, Airbnb and many more incredible companies. As for Laela, she has made investment in category leaders such as language learning platform, Duolingo, payroll and benefits provider, Gusto and jobs site, Glassdoor. Prior to investing with CapitalG, Laela was a Director of Sales & Business Operations at Google where she helped start, scale, and lead teams in several emerging product areas including video and display advertising, local and SMB services, and mobile commerce. 1.) How Laela made the transition from an operator at Google to one of the industry’s rising star investors with CapitalG? 2.) Market size is fundamental to CapitalG decision-making process so; what is a large enough market? How does Laela look to evaluate market size; bottoms up or top down? 3.) How does Laela look to assess product differentiation? Is brand significant enough IP to be classed as product differentiation? 4.) Why does ownership not play such a pivotal role in investment decision-making process? How crucial is unit economics to Laela at this stage of investment? 5.) With Google’s obvious operational value add, does Laela believe we will see the further rise of operational value add within VC? What does this mean for entrepreneurs? Leura Fine is the founder and CEO of leading online interior design service Laurel & Wolf. Driven by the desire to connect clients and designers through a digital platform, Leura launched Laurel & Wolf from her home dining room in 2014. Two years later, she has a rapidly growing team of more than 60 employees and a marketplace of more than 1,000 interior designers. 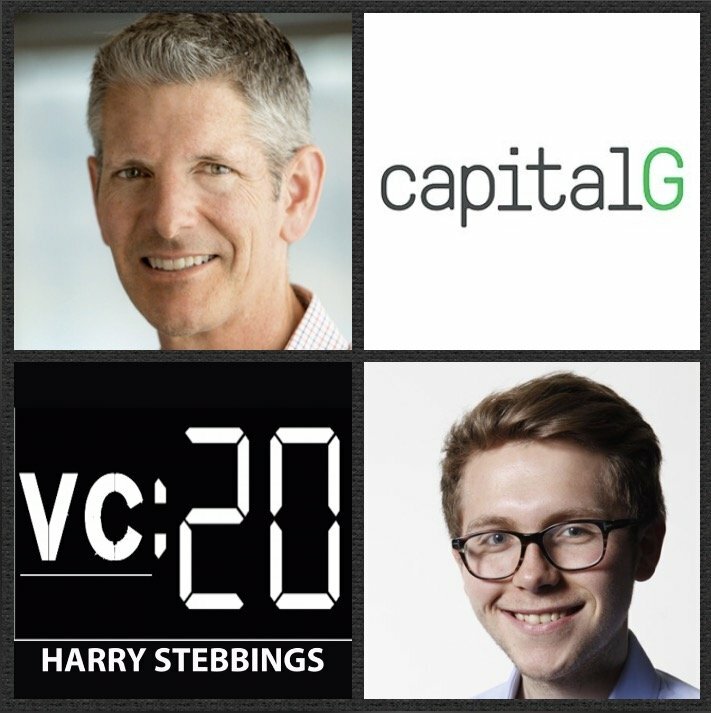 They have raised over $30m in VC funding from some of the best in the business including Benchmark, CRV and former guest, Kent Goldman @ Upside Partnership. 1.) How Leura made her way from interior designer to founder of one of today’s hottest marketplace startups, Laurel & Wolf? 2.) Why does Leura feel it is harder to be a female CEO than a male CEO? How are her actions compared and judged differently than those of her male counterparts? 3.) How does Leura approach the selection element of choosing her investors? What should matter to founders that their investors can bring? How does Leura look to select the best board member? 4.) How did Leura approach the chicken and egg problem of marketplaces in the beginning with Laurel & Wolf? What is her big advice to other founders building out their marketplaces? 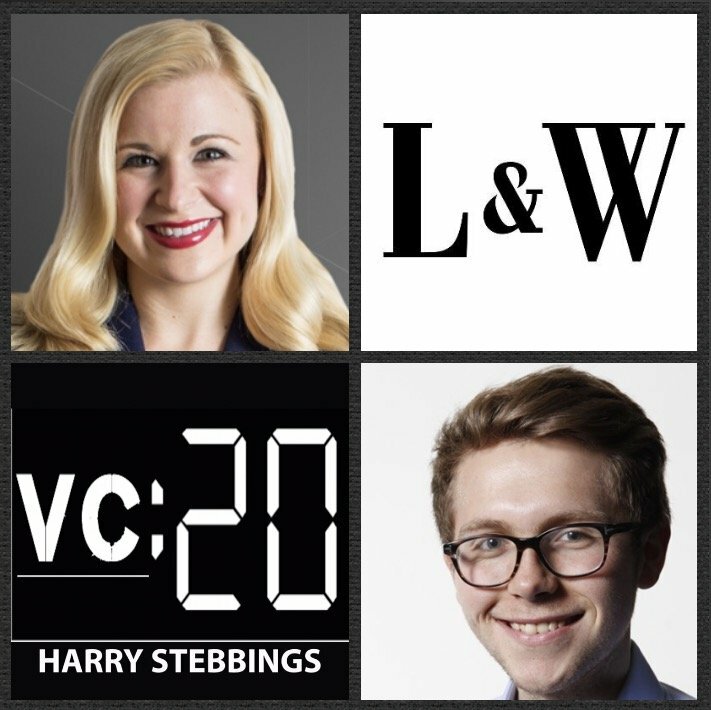 As always you can follow Harry, The Twenty Minute VC and Leura on Twitter here! 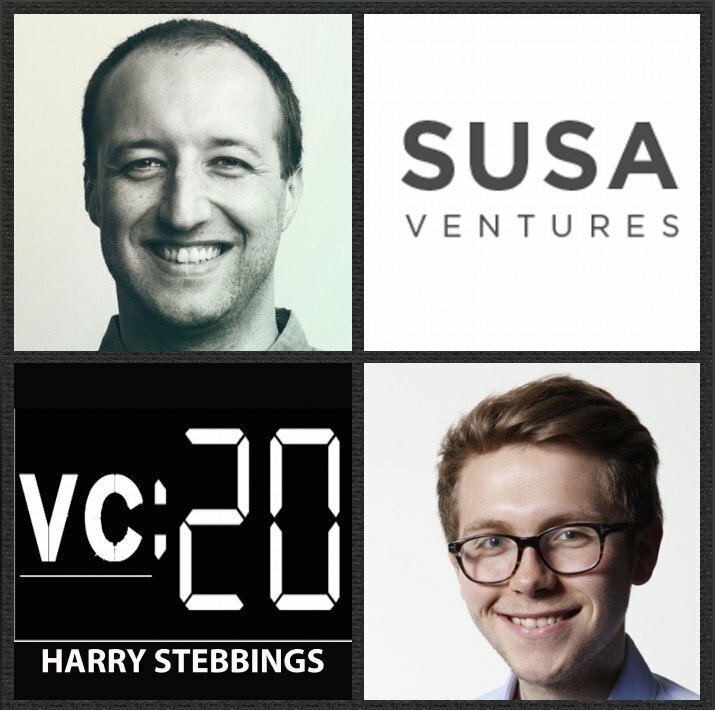 Leo Polovets is a Co-Founder and General Partner @ Susa Ventures, one of the west coast’s most exciting new seed funds. They have investments in the likes of previous guests RobinHood, Flexport, Andela, LendUp, and Qadium, just to name a few from their stellar portfolio. As for Leo, Prior to Susa, Leo was one of the first engineers at LinkedIn in 2003, then worked on payment fraud detection at Google, then designed and built the data cleaning and deduping engines at Factual. He is an angel investor in over a dozen companies, including DataFox, Boomtrain, Lumoid, and Momentum Machines. 1.) How Leo made the transition from the world of operations with LinkedIn to co-founding Susa Ventures? 2.) How does Leo evaluate the supposed success that comes from investing with a contrarian mindset? This that the only way? Is investing merely a game of access without picking? 3.) If one is to follow the crowd, there is often a high price? What is Leo’s approach to valuation sensitivity? At what stage does price become unreasonable? How does Leo instill a sense of disciple and rigor in maintaining this mindset? 4.) How does Leo react to founders who raise large sums of capital on slowly increasing caps? How central should dilution be to the mindset of founders when raising? 5.) Why does Leo think there is very little valuable to be gained from engaging in technical due diligence at seed? What else does need to be examined pre-investment? 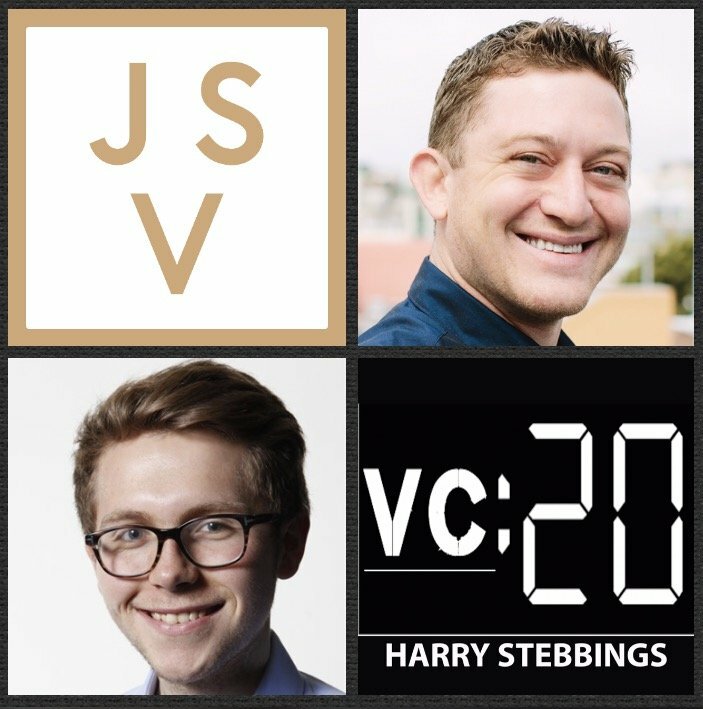 As always you can follow Harry, The Twenty Minute VC and Leo on Twitter here! Spencer Kimball is the Founder & CEO @ Cockroach Labs, the open-source database for building global, scalable cloud services that survive disasters. They have backing from some of the greats of the world of VC having raised from the likes of Sequoia, Benchmark, Google Ventures and Index. As for Spencer, prior to Cockroach he spent 10 years at Google where he oversaw their hyper growth transition from startup to global behemoth. He also spent two years at unicorn payments company, Square as well as co-founding 2 prior startups. 1.) How Spencer made his move from a decade @ Google to starting Cockroach Labs? 2.) Why does Spencer enjoy speaking to VCs? What has Spencer taken away from the best of VC conversations? What are the best ways Spencer feels investors can make initial contact? What are the signs of bad investor interactions? 3.) 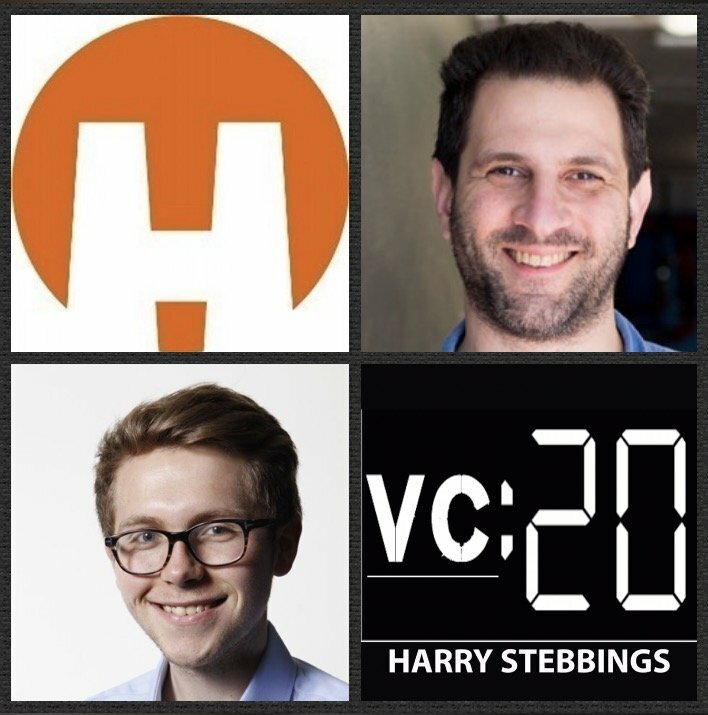 How does Spencer want his VCs and board members to interact with him? How do the best board members provide constructive advice and feedback? 4.) How can investors get into the best deals? If they fail the first time, what can be done on their behalf to show continued interest? 5.) How does Spencer implement a 4 day work week at Cockroach and remain so highly productive? What are the benefits of this for the team and culture? Nagraj Kashyap is the Head of Microsoft Ventures, the early stage investment arm of Microsoft. They have made investments in the likes of Cahoot, CloudSimple and Outreach just to name a few from their fantastic portfolio. As for Nagraj, prior to Microsoft, he was a senior vice president and head of Qualcomm Ventures where he built Qualcomm Ventures from a US/China-focused team of three in 2003 to a global leader in corporate venture capital with 25 investment professionals and direct investments around the world. 1.) 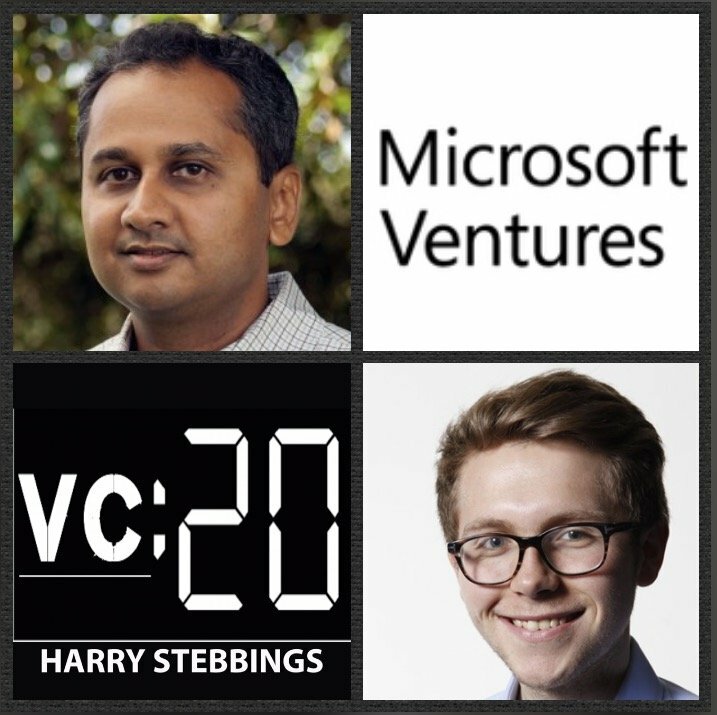 How Nagraj made his way into the world of corporate VC and came to be Head of Microsoft Ventures? 2.) Question from Matt Goldstein: What does it take to start a fund from scratch and build a team like Nagraj is doing with Microsoft Ventures? How does he look to establish mindshare for entrepreneurs with a new brand? 3.) Why does Nagraj feel that corporate VC is not viewed in the same regard as traditional VC? Why is this view wrong? What are the benefits of taking corporate VC money? 4.) Why does Nagraj feel it is imperative to let young VCs write cheques and learn from their mistakes? How does Nagraj structure the learning process for new and young VCs? 5.) What does the future hold for the world of corporate VC? Will we see an expansion of this capital source? Why is Nagraj so bullish? As always you can follow Harry, The Twenty Minute VC and Nagraj on Twitter here! 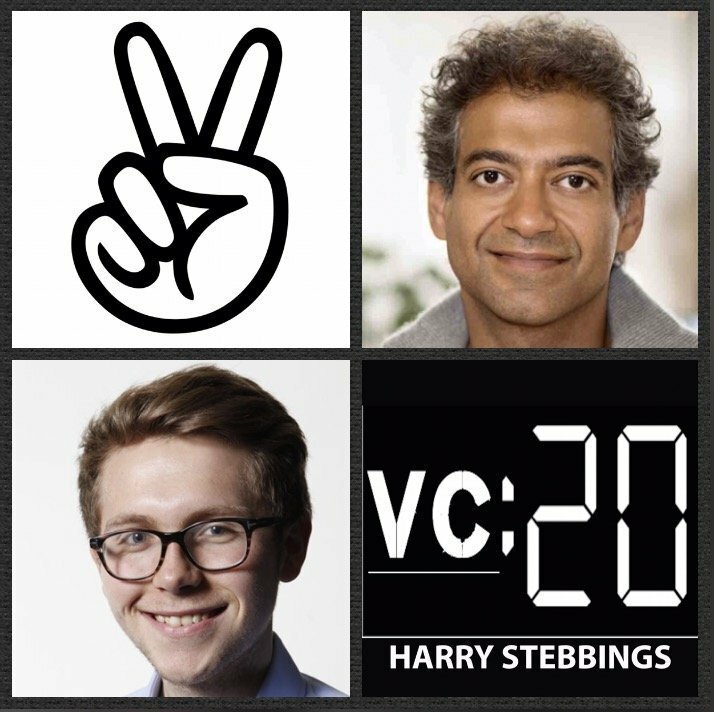 Naval Ravikant is the CEO and a co-founder of AngelList, where the world meets startups either to find great jobs, invest in startups or raise funding. Before AngelList, he co-founded Epinions, which went public as part of Shopping.com, and Vast.com. He is an active angel investor and has invested in more than 100 companies, including more than a few “unicorn” mega-successes. His deals include Twitter, Uber, Yammer, Postmates, Wish, Thumbtack, and OpenDNS, which Cisco just bought for $635 million in cash. 1.) How Naval made his way into angel investing and came to found AngelList? 2.) Question from Parker Thompson: How does Naval internalize the power law math and how does that affect his ability to pick the best companies? 3.) Why does Naval believe venture to be a bundle of advice, control and money? How does that affect his thought process surrounding what makes a good investor? 4.) Why does Naval believe we will see the unbundling of VC firm brands and the rise of personal partner brands? How will this affect access to proprietory deal flow? 5.) 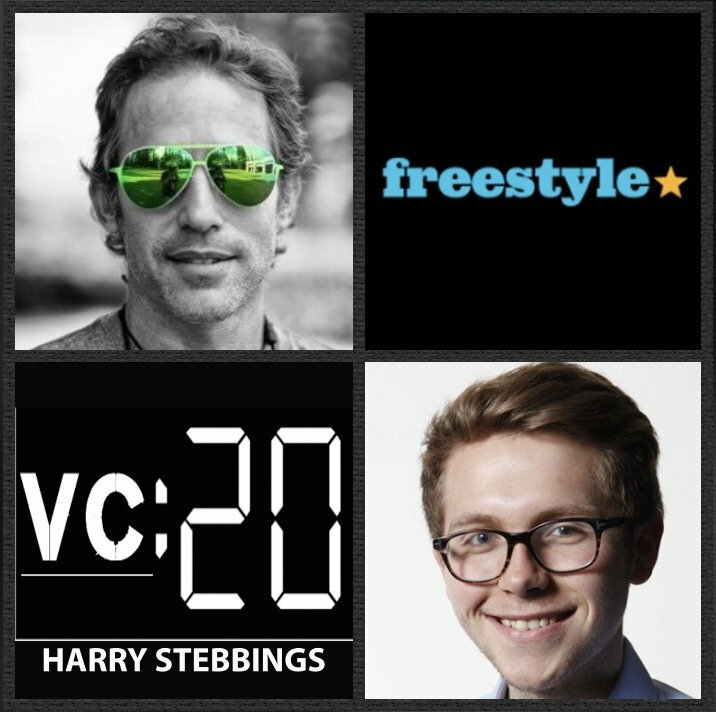 Question from Jonathan Abrams @ Nuzzel: What is the vision for AngelList? How much further up the funding stack can AngelList go? As always you can follow Harry, The Twenty Minute VC and Naval on Twitter here! 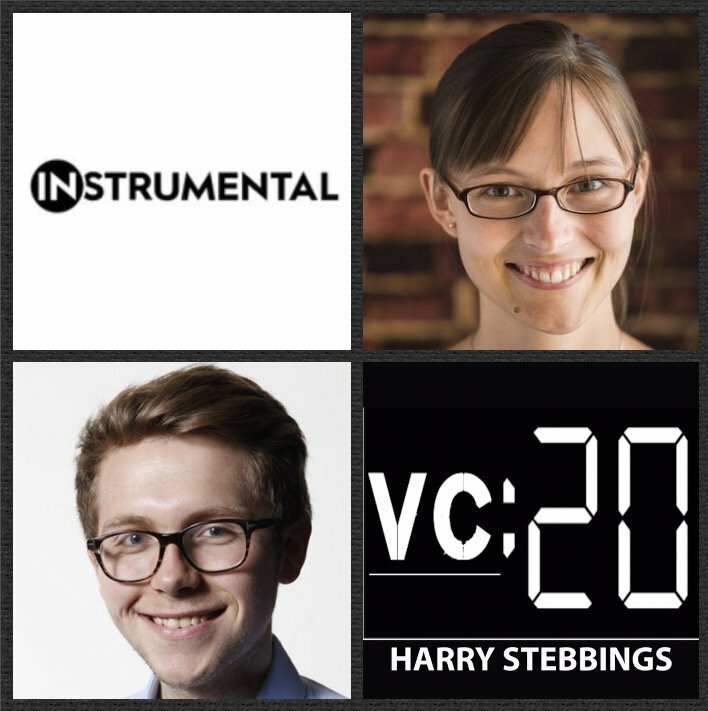 Anna Shedletsky is the Founder & CEO @ Instrumental, the startup that helps consumer electronics companies ship high-quality hardware, on time. They have funding from some of the best in the business including First Round Capital and a huge thanks to Phin Barnes @ First Round for the intro to Anna today. As for Anna, prior to Instrumental, Anna was a product design lead and manager for the Apple Watch and before that, a product design engineer for the Apple iPod. 1.) How Anna made the move from working on the Apple Watch to starting her own startup Instrumental? 2.) How does Anna approach the learning of new things? What is the methodology? What elements in particular has Anna found most challenging to grasp? 3.) Anna has experienced 2 very strange and different fundraising processes? What was strange about them? How did they differ? What did she learn from this experience? 4.) How can founders create a feeling of FOMO within their investors? What is core to this? What should founders be careful of when doing this? How should this be structured? 5.) Coming from Apple, Anna did not have a network among VCs and Founders. How did Anna build her network of VCs and founders? How can others founders do this? What is required for this to be done in a non-transactional organic way? 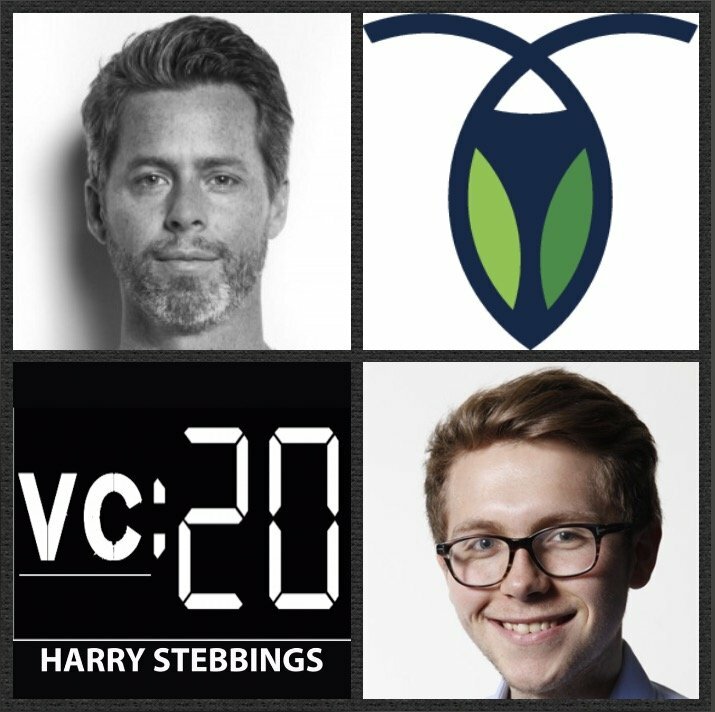 As always you can follow Harry, The Twenty Minute VC and Anna on Twitter here! Josh Breinlinger is a Managing Director @ Jackson Square Ventures where he has made investments in the likes of Contently, OfferUp and rented.com, just to name a few incredible companies. He is also the ultimate master of all things marketplaces, especially when early stage startups must deal with the inevitable chicken and egg problem. Prior to life as a VC with JSV, Josh was part of the founding team @ ODesk, a co-founder @ Rev and the Head of Product and Marketing @ Adroll. 1.) How Josh made the transition from the world of startups to investing with Jackson Square? 2.) Josh previously said, ‘data informed VCs will always beat data-driven VCs’. What makes Josh say this? What does being data-driven lead to weak investment decision making? 3.) Josh also said, ‘we will see the rise of the master marketplace’. What does he mean by this? How is this different from current marketplace startups today? 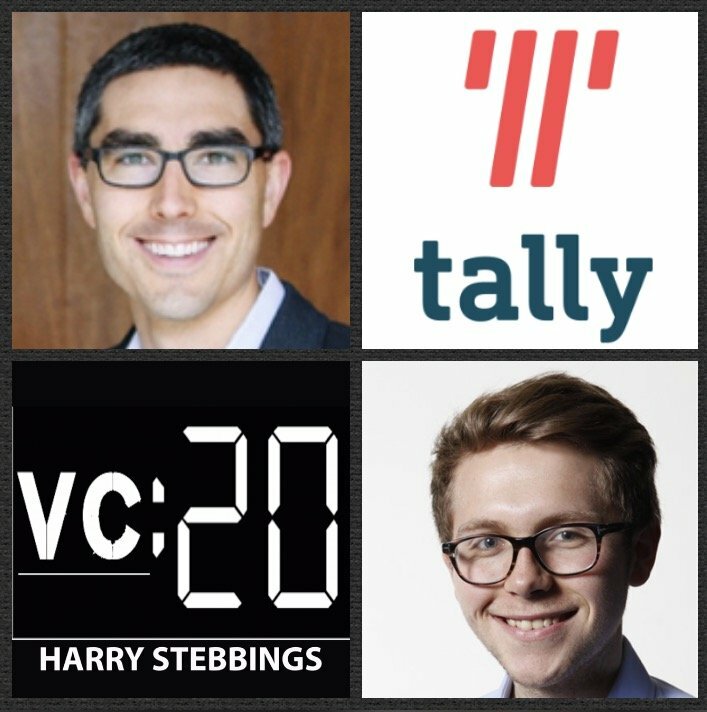 With such specialization does this not make it an unattractive sector for VCs with a smaller TAM? 4.) Following from Josh’s statement that ‘not all GMV is equal’, how does that affect how Josh views; transaction size and frequency, share of wallet, value post-match being made and disintermediation? 5.) Why does Josh think rewarding VC activity is fundamentally wrong? What does it show that is, in reality, a falsehood?